Intertek has made every attempt to ensure the accuracy and reliability of the information provided on this website. However, the information is provided “as is” without warranty of any kind. Intertek does not accept any responsibility or liability for the accuracy, content, completeness, legality, or reliability of the information contained on this website. 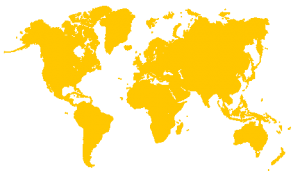 Intertek Group plc is a public limited company registered in England and Wales under Company Register Number 4267576 and with its registered office at 25 Savile Row, London, England W1S 2ES.